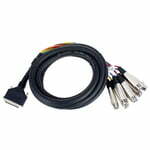 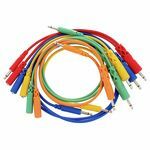 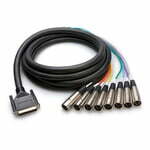 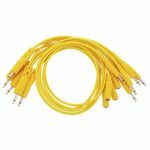 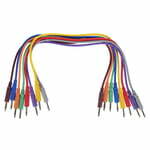 Balanced 8-Way Multicore Length: 3 m, DB25 to XLR3M, Compatible with standard analogue Tascam, etc. 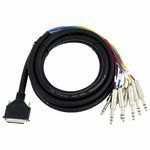 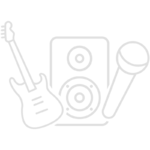 Compatible with standard analogue Tascam, etc. 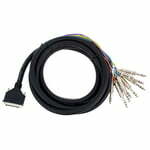 Balanced 8-Way Multicore Length: 2 m, DB25 to jack, balanced, Compatible with standard analogue Tascam, etc. 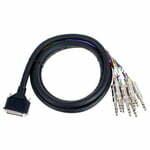 Balanced 8-Way Multicore Length: 3 m, DB25 to jack, balanced, Compatible with standard analogue Tascam, etc. 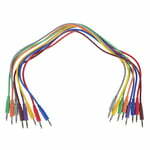 Balanced 8-Way Multicore Length: 5 m, DB25 to jack, balanced, Compatible with standard analogue Tascam, etc. 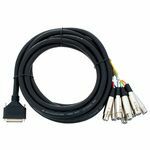 Balanced 8-Way Multicore Length: 4 m, DB25 to jack, balanced, Compatible with standard analogue Tascam, etc. 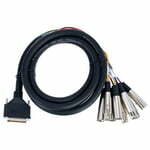 Balanced 8-Way Multicore Length: 5 m, DB25 to XLR3M, Compatible with standard analogue Tascam, etc. 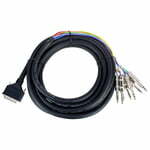 Balanced 8-Way Multicore Length: 5 m, XLR3F to DB25, Compatible with standard analogue Tascam, etc. 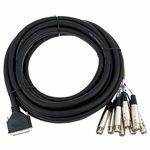 Balanced 8-Way Multicore Length: 7 m, XLR3F to DB25, Compatible with standard analogue Tascam, etc. 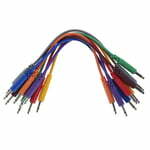 Balanced 8-Way Multicore Length: 7 m, DB25 to XLR3M, Compatible with standard analogue Tascam, etc.